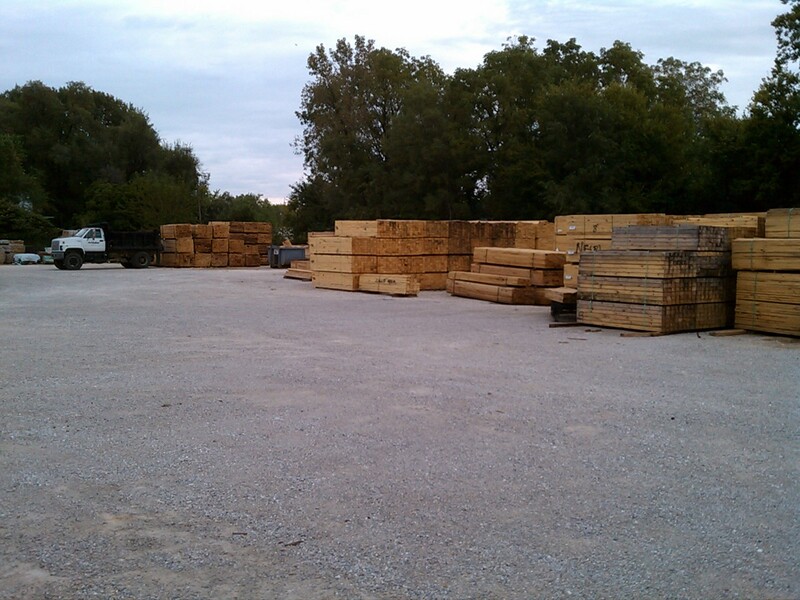 Hart-Clayton, Inc. has been designing and building customized wood products since 1971 for companies including Caterpillar Inc, Central Steel & Wire Co., Keen Transportation, Inc., Helgesen Industries and other various manufacturing facilities. Our company specializes in original design and construction of packaging and shipping products, including pallets, boxes, crates, skidding, and blocking. Depending on the needs of our clients, Hart-Clayton, Inc. can provide engineering and consulting services to assist you in developing prototype packaging and shipping technologies; or we can custom-build products based on your company's design specifications. Being a small business, Hart-Clayton, Inc. understands the importance of the bottom line and we are dedicated to working with our clients to provide high quality products at competitive prices. All of our products are built to be in compliance with I.S.P.M. 15 (Heat Treated) regulations, thus meeting all international and domestic shipping requirements.